Andrea Bauer is an innovation consultant, advisor, and author on digital strategy. She is the founder of BEAM Innovation Studio, a business consultancy that creates innovations and novel processes for digital business development, the founder of DECRYPT, a learning institute that creates awareness on how to apply emerging and distributed technologies, and the co-founder of D.DAY Network, a think thank and community of leading thinkers and creators, dedicated to help aspire and establish an holistic understanding on the effects of our digital era. As an author she published her latest book „The Krypto Economy“ in 2017, while she published her first book „Trusting in Mobile Payment“ in 2013. By always being fascinated by the question how technology can improve our everyday lives, she became a project, innovation, network, and communications specialist, who loves establishing new solutions and innovation spaces to connect different disciplines, inspire a greater understanding and foster a larger social impact. Therefor she creates the conditions that encourage new ideas, while also creating events to discuss and reflect innovative concepts. Besides she is a contributor to innovation platforms like CIVICHUB, POC21, or re:publica in the role of a committee member, mentor, co-creator, or speaker. She supports young start-ups with mentorship in the program of Project Flying Elephant and the startupbootcamp. Her partner network includes Soho House, OuiShare, PandoraHub, Fab.city, Perestroika, and many other creative and technology collectives. Her practical work is based on her academic education as an alumni of University St. Gallen and University of Arts Berlin. 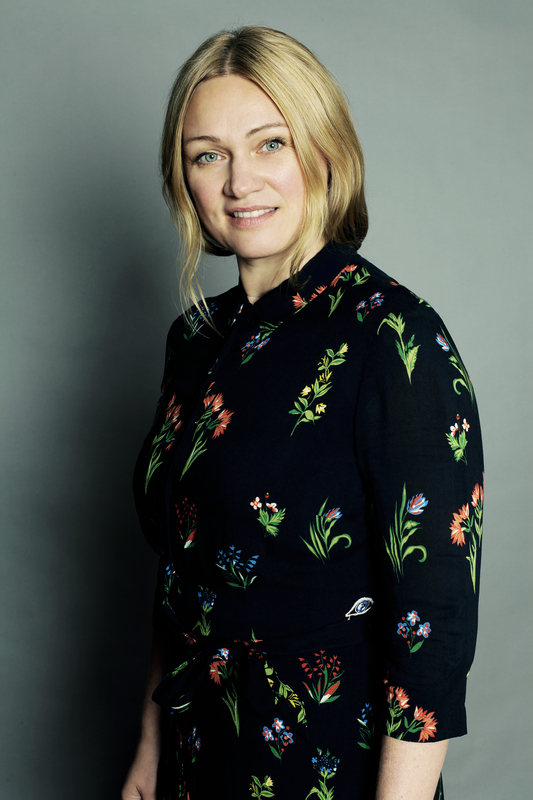 Since 2017 Andrea Bauer is a lecturer in Innovation and Business Design in the course Sustainable Branding in the master program Strategic Design at the design academy berlin.